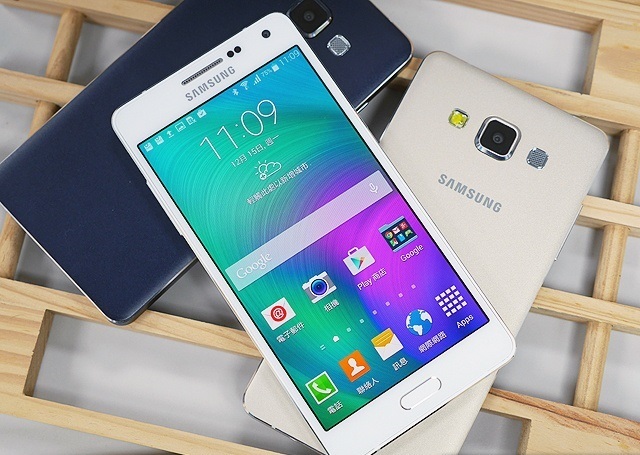 One more from Galaxy Grand family is set to hit the market. Samsung has announced the much awaited Galaxy Grand Max. The model is expected to release on South Korean Market first. This is one mid ranged device with some exciting features. Once these mid ranged models lead Samsung to the Zenith position and they know how much this category is important to them. Especially in Asian market Galaxy Grand models has been successful and they have to maintain the current momentum with the model. Samsung will be analyzing the sale in Korean market very seriously and then only they will introduce the model outside their home country. Of course Samsung Galaxy Grand Max comes under the mid-range category which will cost around $290. This model consists of a 5.25-inch display that supports 1280 x 720 pixels resolution. Most of the new comers to the market have smartphones with better display features at the same price range. Samsung is still hesitant to provide full HD support with their mid ranged devices. There is not much change happened with the display type as the same HD TFT LCD display is used here. Pertinent quality of a Samsung mobile device is its camera quality and Samsung has included a 13 MP rear camera with a 5 MPP front camera with wide angle lens. This is one catchy feature of the phone as the company decided to follow the current trend. Selfie and groupie quality is going to improve with this camera. There is no noticeable changes happened with the underlying hardware section. Samsung has just followed their typical making style .A 1.2 GHz quad-core processor of SnapDragon made is being used here. The device comes with a 1.5 GB of RAM which is also a common feature of mid ranged devices in the market. Not much revolutionary changes have been introduced in this section too. Samsung Galaxy Grand Max also possessed with 16 GB internal storage as well as 64 GB external storage option via microSD card. Samsung has also followed the minimalist approach here. They have designed device with only a 7.9mm thickness and also brought in some changes with the back cover. These are the only difference in looks of the device when compared to the galaxy mid range series. A 2500mAH removable type power is the power source of the device which is a decent addition. Still HD gameplay may drain the charge quickly as it is the all-time problem of Samsung devices. Samsung is also offering you the latest Bluetooth 4.0 version and 4G LTE support. Even though there are phones with better features at this price range, you will have the good reputation of Samsung with you when you buy this device. Samsung Galaxy Grand Max is now on a testing mode at the South Korean market and we can expect the global roll out soon.